1. IUPAC nomenclature of organic compounds. 2. 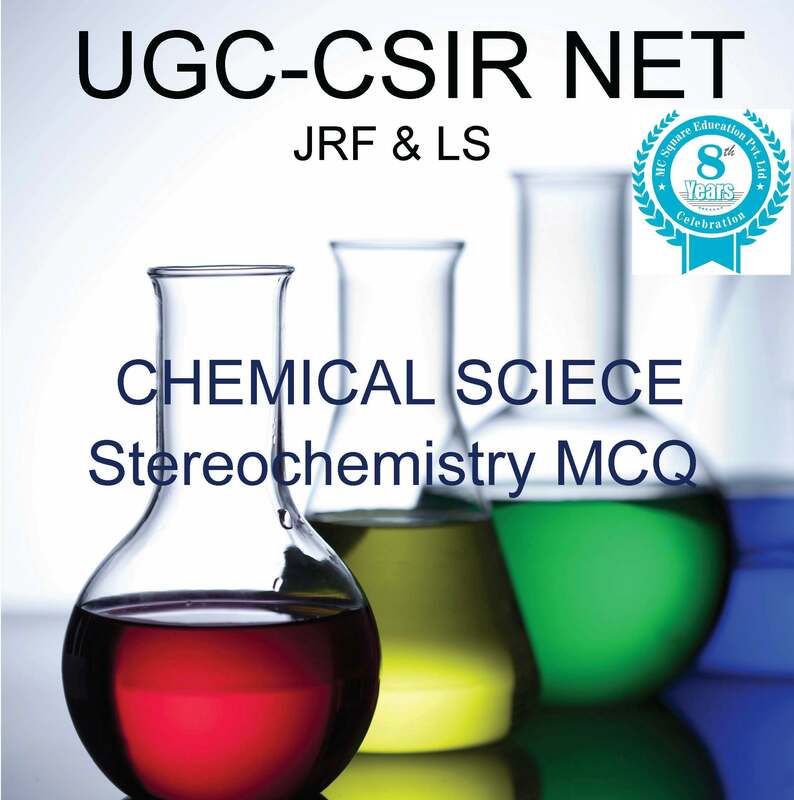 Principles of stereochemistry, conformational analysis, isomerism and chirality.